Fun of the last weekend was modeling this guy, it took about 6 hours of working to get on this result. 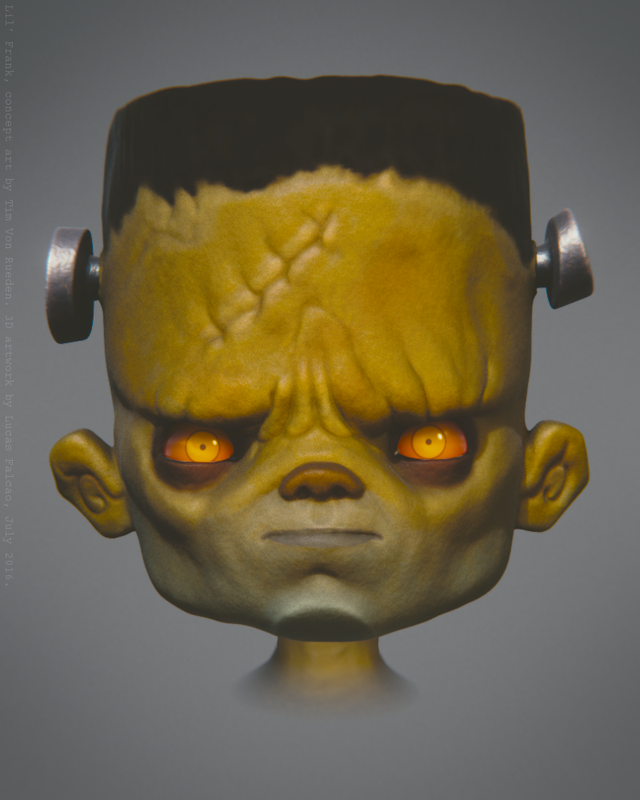 It was sculpted using Multires and Dyntopo, the base colors painted with vertex colors and the rest of the texturing was done in the materials, rendered in Cycles using Pro-Lighting Skies. Based on the on concept art of Tim Von Rueden. 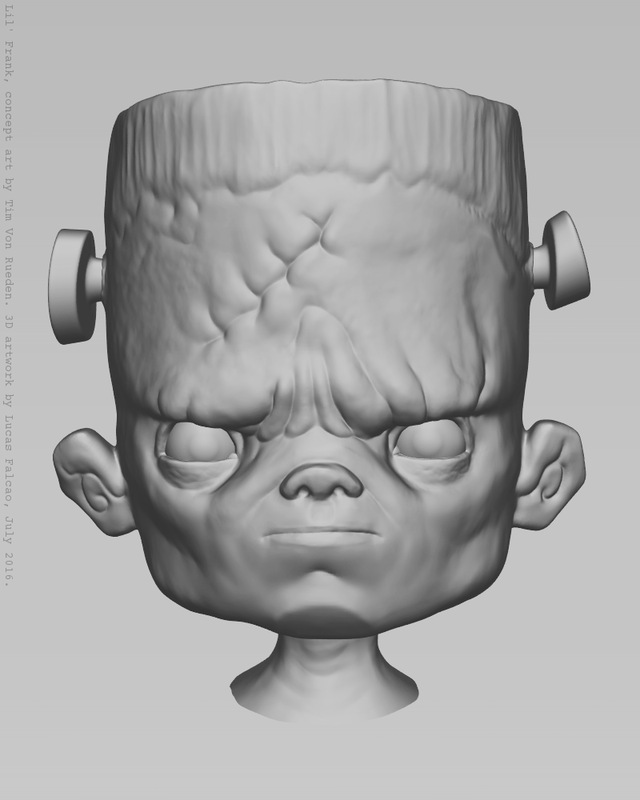 I've also record a timelapse of the sculpt process.